Business methods have changed, and along with it, business owners have also changed their approach to customers. Over the last few years, many businesses have adopted mobile apps as an integral part of their business. Gone are the days when customers had to worry about finding service or product providers. Today, mobile apps have certainly shortened the gap between businesses and their customers. According to Statista, the number of smartphone users in the world is forecasted to reach 2.32 billion in 2017. This means, about two-thirds of the U.S. population is likely to own a smartphone by the end of 2017. And not only that but according to Jupiter research, there will be over 38.5 billion mobile devices by 2020. If this data still isn’t persuasive enough and you need more convincing to change your mind to build mobile app right now, then we’ve got more important reasons to prove why it’s the best time to get into the app business. Just read on to find out. Many businesses have already realized that a mobile presence is becoming a necessity. In fact, Clutch’s survey also found that nearly half of all small businesses plan to develop a mobile app by 2017. Furthermore, Shoutem CEO, Viktor Maronhic, also said in a statement that three years ago, a small business was able to see only 10% of its total traffic from mobile. But right now, it’s closer to 70%. And within next few years, a shift to a mobile app or at least a mobile-friendly will become obvious. However, if you’re still not convinced, then here are the top 6 reasons that justify why you should consider building your app as soon as possible. 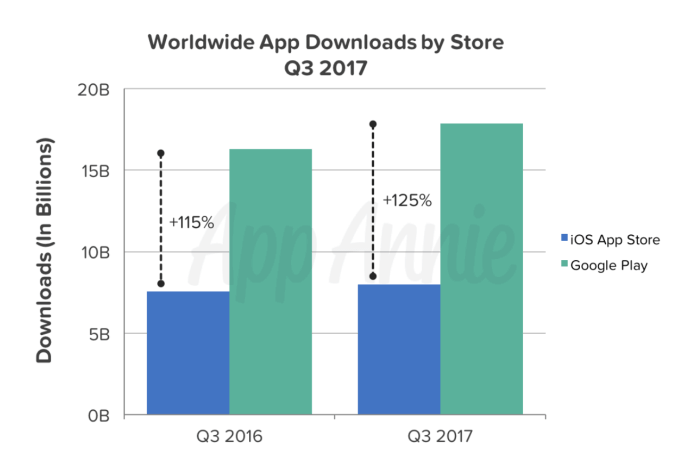 According to the latest report released on 24-Oct-2017 by App Annie, app downloads across the two main app stores, Google Play Store and Apple App Store, reached nearly 26 billion worldwide – up by 8 percent than last year. In addition to this, consumer spending is also still growing. 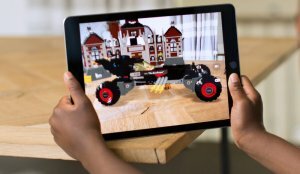 The latest reports from App Annie also revealed that the revenue from iOS apps and Android apps combined reached $17 billion – up by 28 percent than the last year. Between iOS and Android, the iOS platform is leading in the app revenue growth. 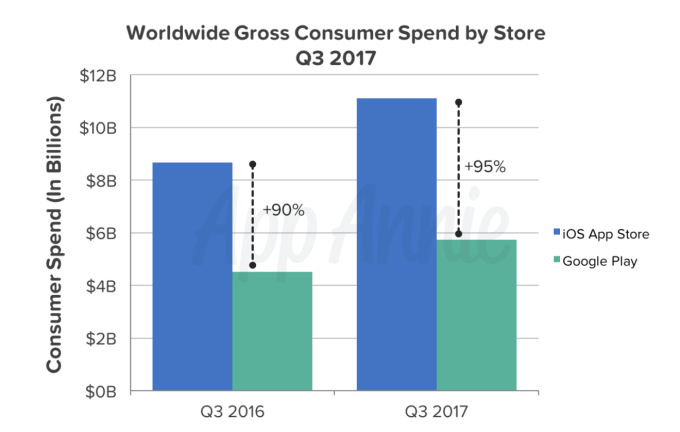 In fact, in the third-quarter of 2017, consumers spend almost double than that of Google Play. Furthermore, the App Annie’s current forecast also estimates that the worldwide app downloads will reach about 240 billion and app revenue will surpass $100 billion by 2021. All these data clearly indicate that today’s modern consumers are spending more and more amount of time and money on mobile apps, making app business to be one of the most profitable ones. Most of you might already be aware of the new iOS 11 updates in which, Apple revamped the App Store in a completely new design. And as a reminder, the daily feature of ‘App of the Day’ and ‘Game of the day’ arrived in the new version of Apple App Store. This new daily feature ‘App of the Day’ has proven to be a game-changer for app owners whose iOS apps got featured into this category. 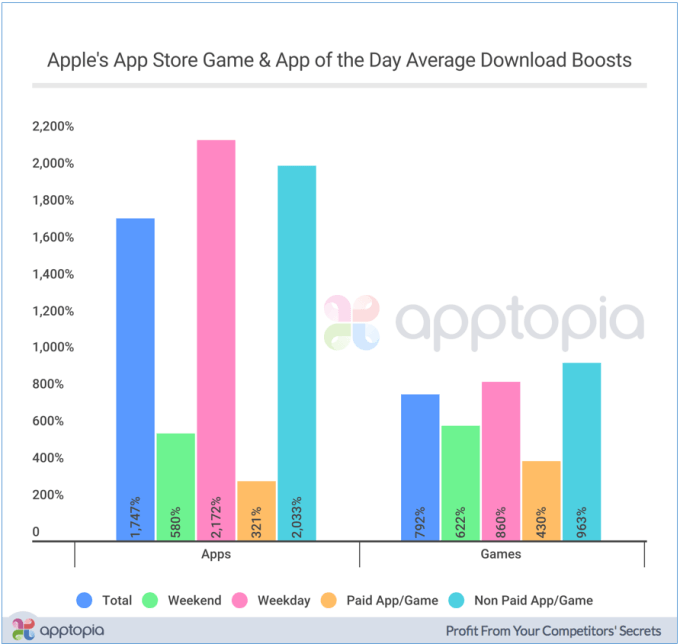 According to the latest report released on 25-Oct-17 by Apptopia, apps that got featured on ‘App of the Day’ saw a 1747% boost in downloads, while games also received download boost by 792%. 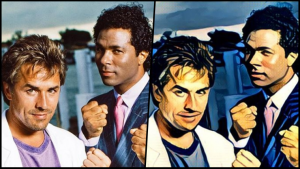 In its report, the Apptopia also found that weekdays saw more downloads than weekends. Now, this seems a bit odd, as users would have more downtime to explore App Store when not at work. But in case of Apps, the weekdays boosted app downloads by 2,172%, compared to weekends’ 580%. However, the point is that the Google and Apple both are providing more and more opportunities for business owners to get more visibilities and to gain more business through mobile apps. The most important aspect of any business is its customers, and in case of app businesses, it’s the users. And since most of the customers are avid smartphone users right now, it would be a huge mistake to think that only big companies need mobile apps for their business. Be it a barbershop, a beauty salon, or a coffee shop, each and every small business are adopting mobile technologies to their advantage. The mobile apps allow small businesses to always stay in their customers’ pockets. That means there is no need to spend millions of dollars to reach out your potential customers. Moreover, your potential customers may not have the access to television or radio, but with the ever-evolving world of smartphone communication, there is one common platform you can reach out to them all together – Mobile App. Mobile apps are required to be faster than the websites. Moreover, many websites just don’t look great on tiny smartphone screens. And, on the other hand, mobile apps are purposely tailored for the small-screen devices. In addition, since Apple and Google, both app stores have minimum speed requirements to get list your mobile apps in both app stores, your users will automatically get a faster, better, and seamless experience, resulting in driving more action and more engagements. One of the most useful and biggest benefits of mobile apps is the customer behavior data that you can gather through them. By tracking users behavior with advanced app analytics tools, you can identify the most promising and profitable regions, customer needs, and performance of your app. All these data and knowledge than later can be used to make app enhancements, identifying new business opportunities, and upgrading your app to a more improved version that can meet your customers’ needs much more effectively. With a mobile apps for business, you can instantly become location-independent, allowing you to run your business from anywhere. Be it a pizza joint or a retail shop, your customers can easily demand your products or services by merely a few taps of their fingertips. 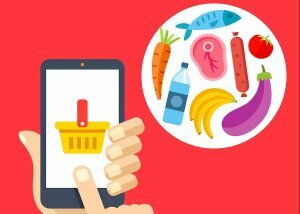 Instead of the traditional way of showrooms and shops, your entire product and services catalog can be seen on your customers’ smartphone screen. 10 years back, there was no way you could do business sitting on your couch at home or relaxing at a beach, but it’s now possible through a mobile app. Moreover, it’s quite difficult for a business to have its outlets everywhere in the world. And neither it’s a smart idea. For one reason, it’s not wise to have an outlet where there are very less or no promising customers for a particular business. And second, it’s not economically feasible as well. With a mobile app for your business, on the other hand, you can sell your products anywhere in the world. For example, think of a grocery store 50 years back. Was it possible back then to tell even the entire city about what new they have got in their store? With a signboard outside high street? Think how far this message would reach. Not too far, right? But with the power of social media marketing, email marketing, and mobile app push notifications, you can update your customers with your new products immediately. So far, we’ve only mentioned the most important reasons. 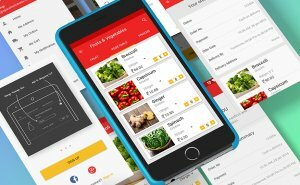 But there are lots of other benefits, business advantages, and more reasons why you should immediately build your app and hire dedicated developers for your app idea. But overall, the conclusion is that app business is soaring right now and it’s the best time for any small, medium, or large business to build a mobile app and enjoy all these benefits. And if you have a mobile app idea for your business, you can share requirements via filling out the below form. We’d love to help your business gain more traction with the power of mobile application development. This page was last edited on June 26th, 2018, at 1:39.